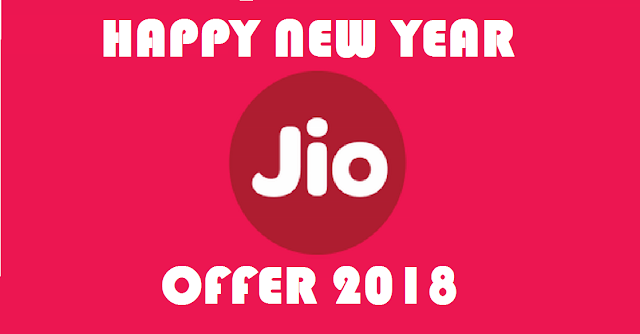 Jio just now launched their new exclusive plans as Jio Happy New Year 2018 offer for all Jio users. Jio Prime users can only avail this offer. Non prime users first need to recharge with 99 INR to get a prime membership and then recharge with one of the plans shared below. After consuming per day data, unlimited up to 64 Kbps will be started. This capping is applicable for all the plans shared below.